A screening/performance and book launch inspired by the late artist and curator Ian White (1971-2013). 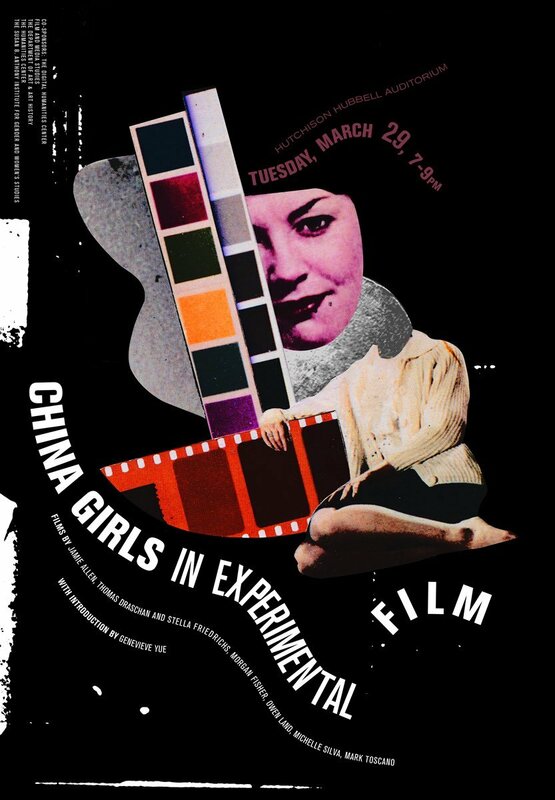 White was an influential curator of artists’ film, particularly through his work for the Whitechapel Gallery, LUX and the Oberhausen Short Film Festival. 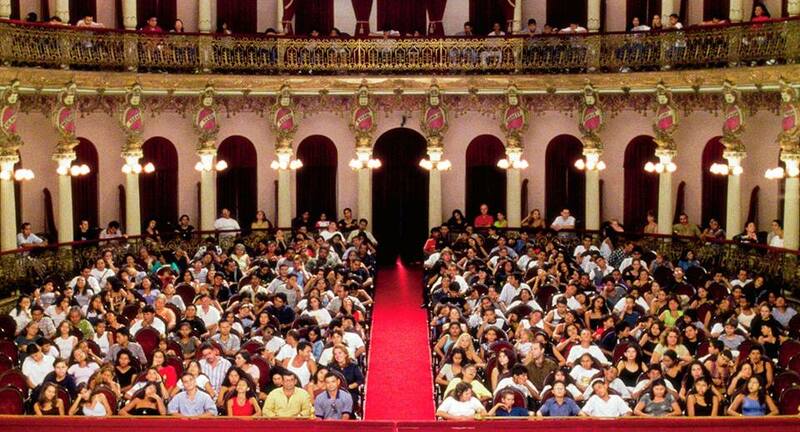 This event brings together three artists who were important to White and whose work deals directly with the idea that the cinema auditorium is a space where films are performed or produced, rather than simply projected. 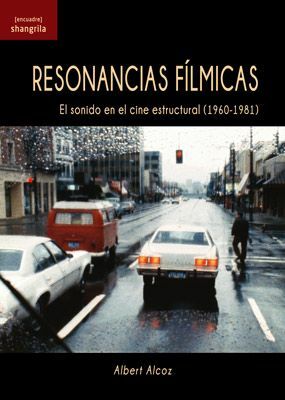 If the end of the 1960s was marked by the American underground, it was also a particularly fecund period in the development of conceptual cinematic proposals made by artists and filmmakers who were sharing a special interest to the consubstantial components of the film. 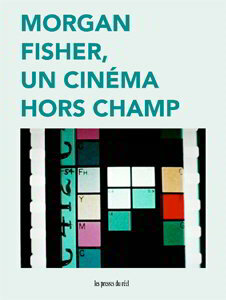 This approach, which some film historians have defined as structuralist, has drawn the outlines of a new ontology of the film based on the rejection of his illusionist nature and motivated by the deconstruction of its own means of production. Paradoxically or not, this reflexive tendency of cinema has made its dependence – firstly historical and technological - to the photography one of the central elements in the affirmation of its autonomy. 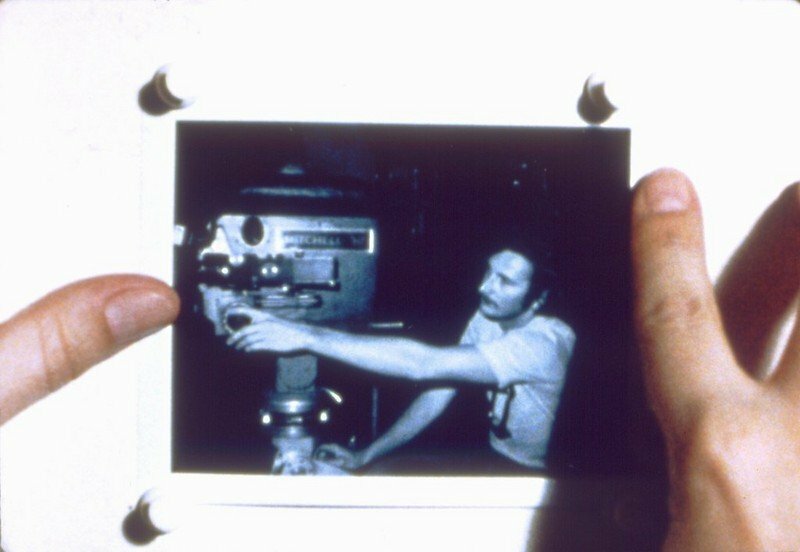 By appropriating production stills photography, the American artist Morgan Fisher has displaced, in Production Stills (1970), the documentary function of these still pictures by exhibiting them successively in the front of his 16mm camera and making them both object and subject of his film. This principle of succession finds an extension in Gary Beydler’s Pasadena Freeway Stills (1974) in which the Californian artist explores the relationship between stillness and moving pictures through the scrolling phenomenon. 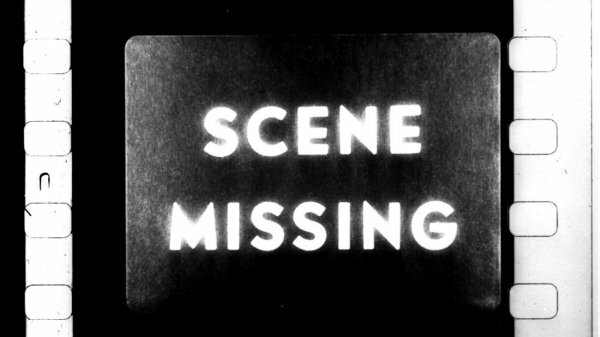 If the films of Fisher and Beydler make from the exposure of their production process by using photography one of the theoretical clue of their reading, Wavelength (1967) by the Canadian Michael Snow achieves, through the masterful and minimalist operation of a continuous zoom movement toward a photograph hung on the wall of a studio, a new ontology of the film in which the photography would appear as a simple off-center element. Just two days more until the beginning of the 2015 Courtisane Festival (April 1-5, Ghent, Belgium). Now in its fourteenth year, the festival keeps a solid programme as ever with their 'Artists in focus' section, dedicated to Thom Andersen and Pedro Costa. Each filmmaker will be the protagonist of a series of different events including screenings of their work, masterclasses and carte blanches. The festival will also present a selection of over 50 films from the L.A. 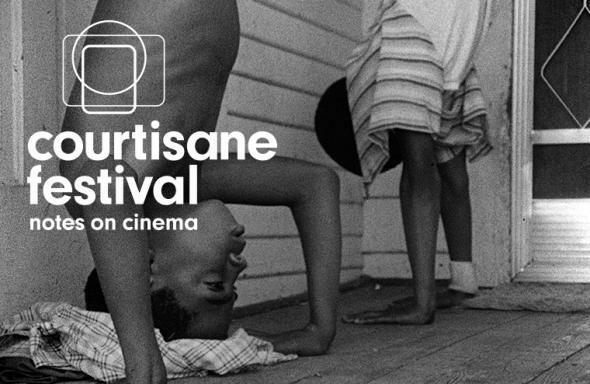 Rebellion movement, including works by Charles Burnett, Haile Gerima, Larry Clark and Billy Woodberry. 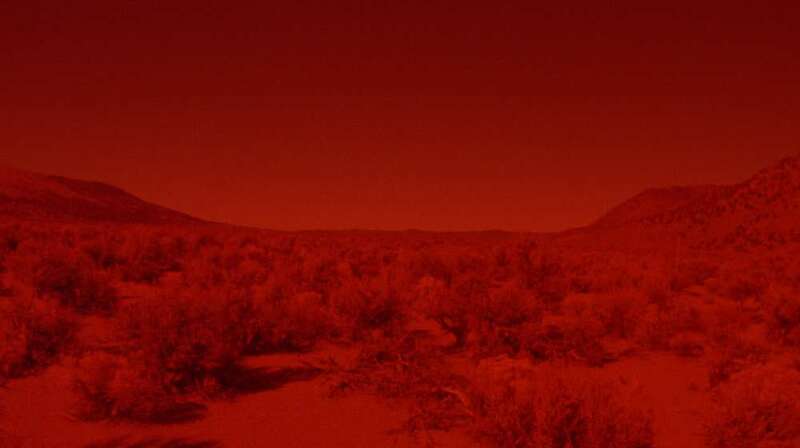 The Selection strand will feature films and videos by Basma Alsharif, Mary Helena Clark, Beatrice Gibson, Ernie Gehr, Morgan Fisher, Ute Aurand and Luke Fowler, among many others.